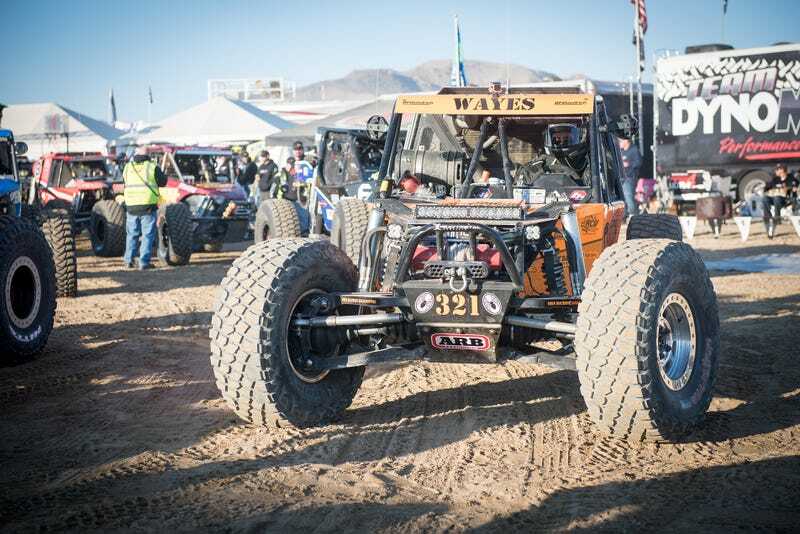 “The King Of The Hammers” has evolved from a few rednecks bumping heads in the desert to one of the most technically diverse spectacles in motorsport. Now it’s a week-long racing event, and if you can’t soak it up in person you’ll finally be able to see it on television. KOH is basically the Super Bowl of the “Ultra4” series, which races V8 4WD buggies that might vaguely remind you of a Jeep Wrangler. What makes this particular event so neat is that the cars have to fight their way through very slow, very rocky technical climbs and high-speed desert ripping across huge open areas. The unique terrain forces a lot of creativity and stress on the drivers and their equipment. KOH also hosts enduro-style dirt bike racing (“King Of The Motos”) and UTV racing during the same week. All this goes down in Johnson Valley, California which is a pretty easy two to three hour drive from the west side of Los Angeles (call it half that if you live east?) and I highly recommend anyone in the Southern California area go see it for yourselves. But if you can’t, now you’re going to be able to watch it on NBCSN. 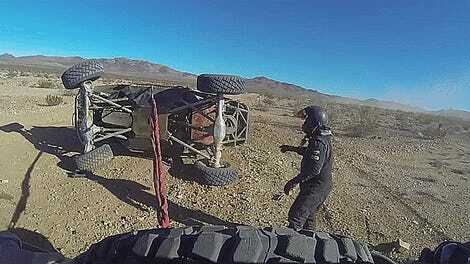 The success of Ultra4 and KOH isn’t just exciting for off-road fans, it’s huge for motorsports. Just about a decade ago this “event” was just a small, one-day gathering of enthusiasts. Now it’s on national television! That is good! Very good!